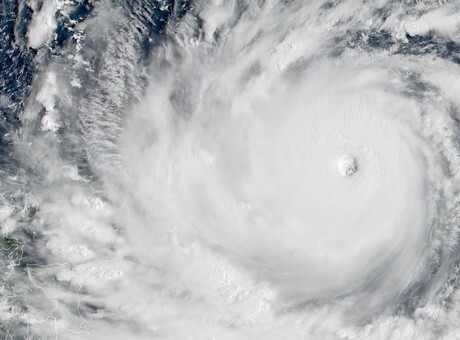 Philippine authorities started to evacuate thousands of people from coastal areas on Thursday as a super typhoon with winds of more than 205km/h bore down on the country’s main island. Typhoon Mangkhut is forecast to make landfall early on Saturday on the northern tip of Luzon island, and will be the strongest of the 15 storms to have hit the Philippines this year. Medical and emergency response teams were on standby and more than 1.7 billion pesos (€27 million) of relief goods prepared as Mangkhut edged towards the storm-prone nation on its way towards southern China and northern Vietnam. According to irishtimes.com, Mangkhut, the Thai word for the fruit mangosteen, has a diameter of about 900km, with gusts of up to 255km/h.